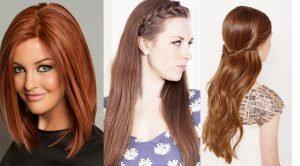 Dealing with your hair can be a mess especially when its summers. 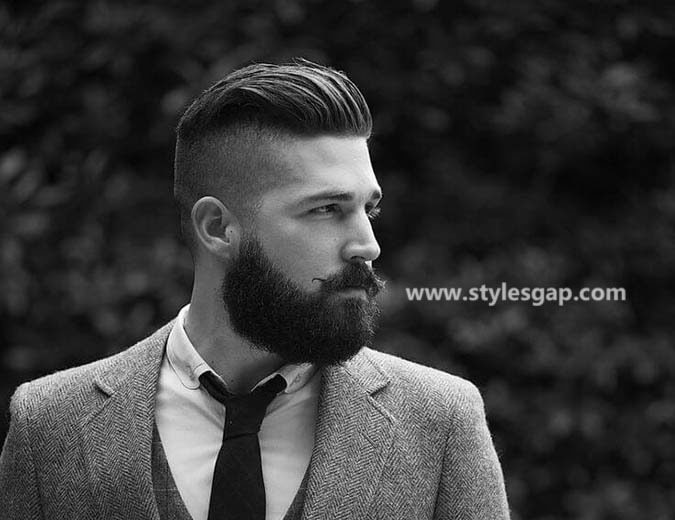 It becomes twice as tricky as any other time of the year because comfort and ease become the prime concerns. 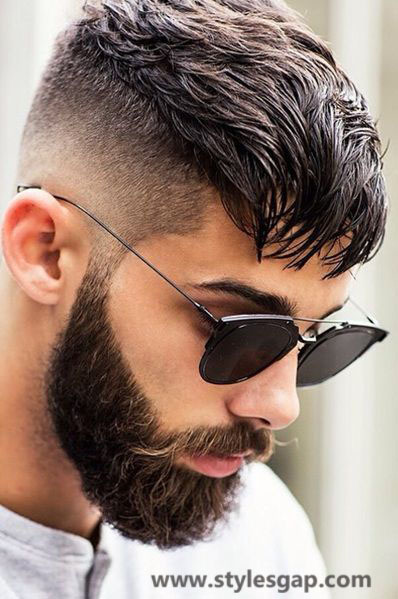 Specifically, when it comes to guys they all need a haircut or such an amazing style that could complement their looks as well as would bring much ease while carrying it out, during work or hectic summer work routine. 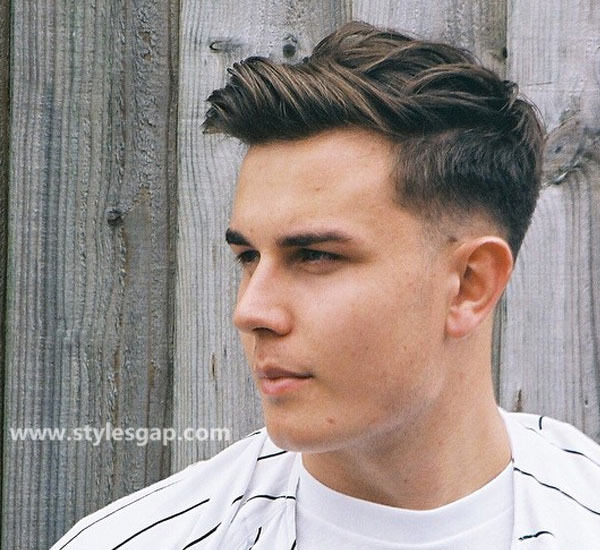 The emerging trends of summer hair-styling every year brings more than you had experienced before, low fades to high fades, classic undercuts to slide back and side swept or may others; all can be tried keeping the natural charms of your personality. 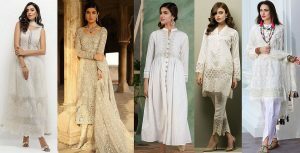 So if you were wondering; what to try new for this season. 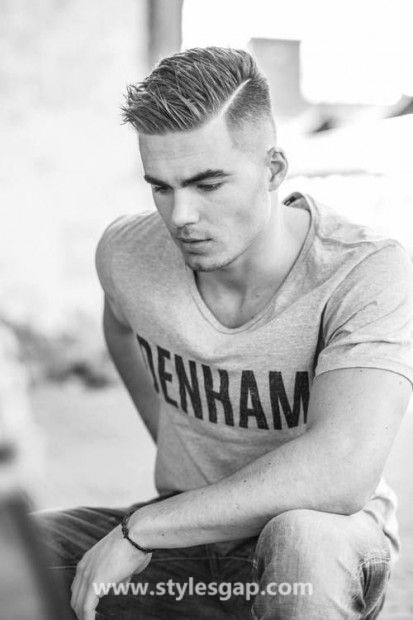 Try imagining your new hairstyle that could be inspired by all the latest insight we are here to provide you. 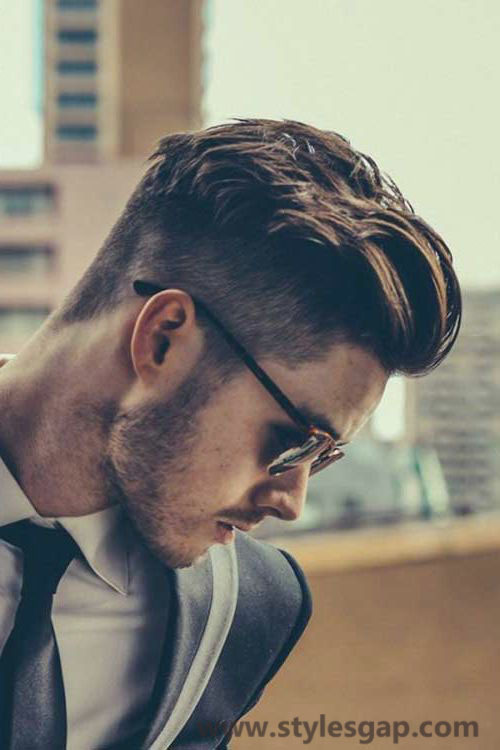 This article covers the major emerging trends for fashion hairstyles for men, and whether you were wearing traditional Pakistani apparels or the western attires, these haircuts or styles will go with all. 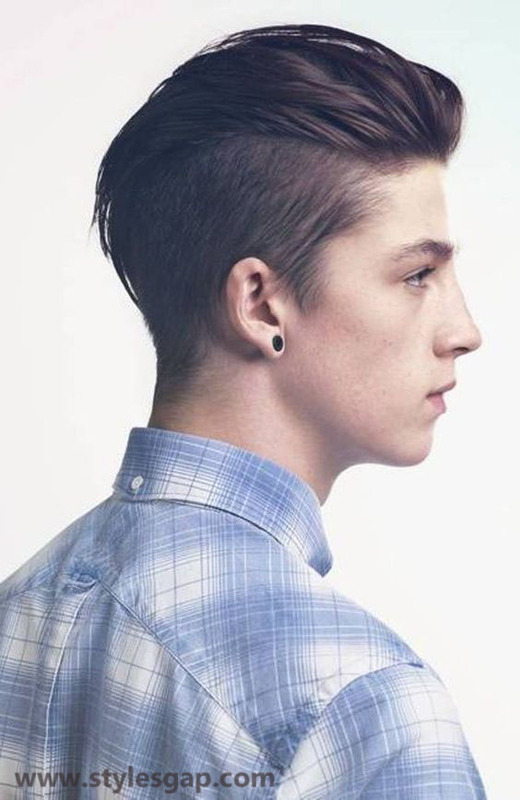 Perhaps the most decent trend ever surfaced in the fashion circles the world is the classic undercut. 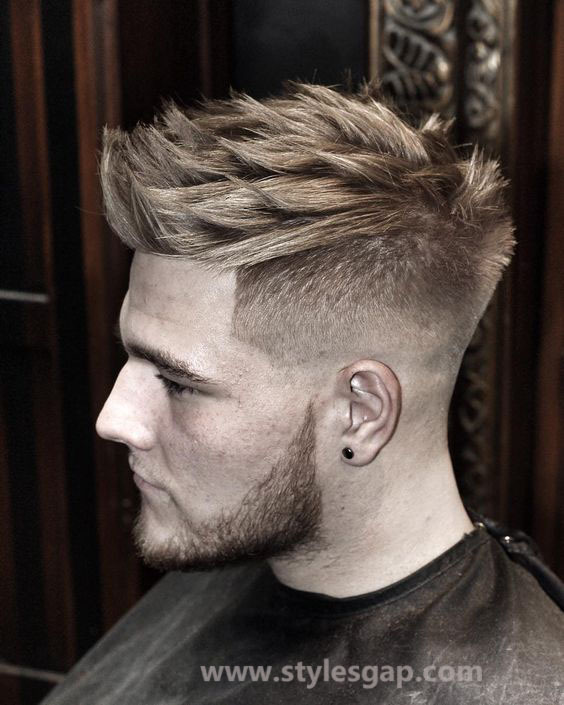 This style is swiftly gaining popularity as most of the television or movies stars across many countries are seen carrying it. 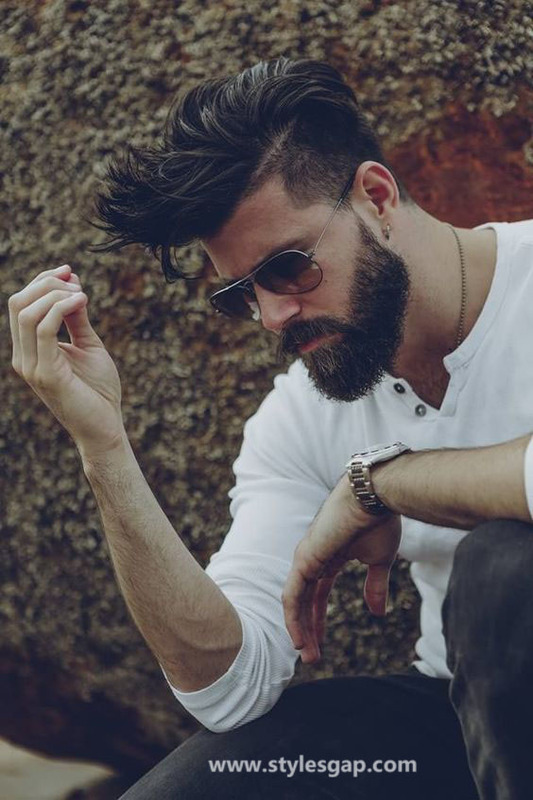 It brings grace to your persona and is quite simple. 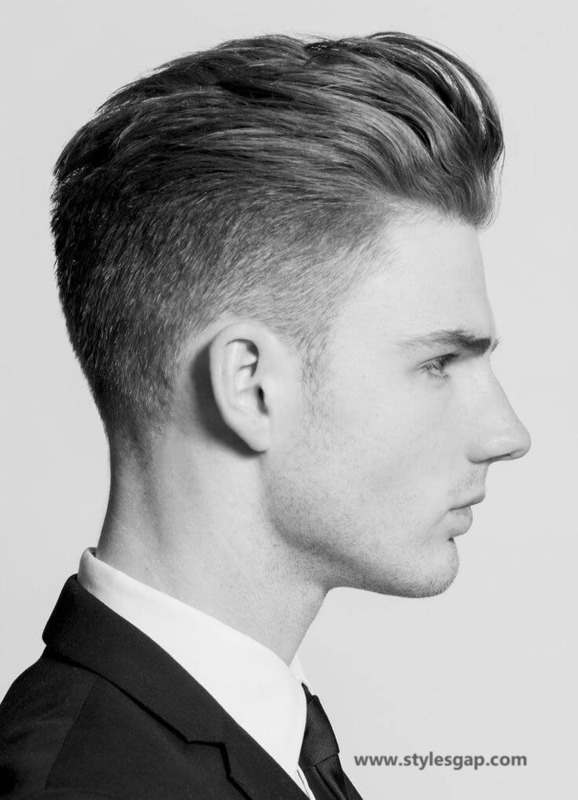 The hair length is kept in proportion and a perfect balance. 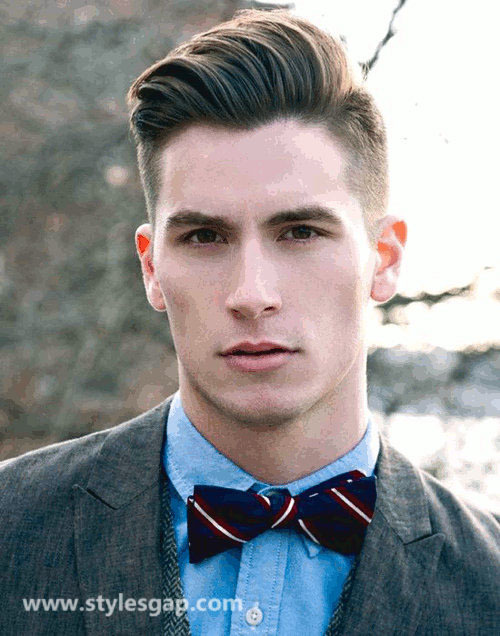 It looks an entirely clean and neat outlook. 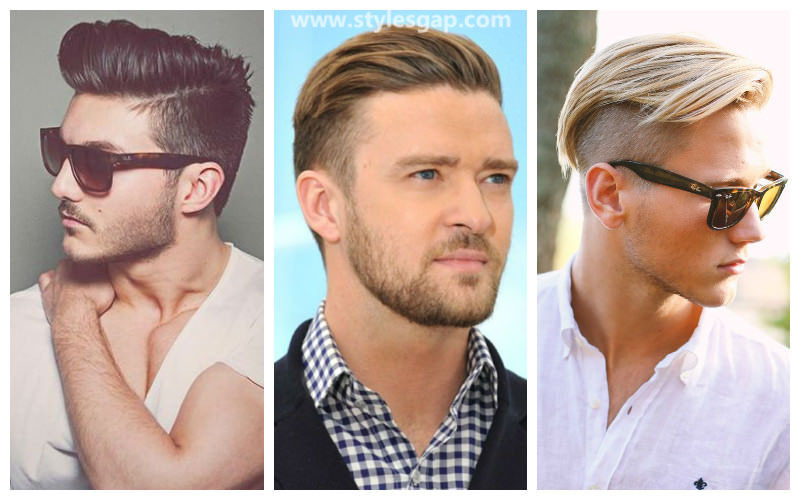 If you want to try a bit funky or wild hairstyle this summer, then the layered undercut can be the best option for a guy like you! 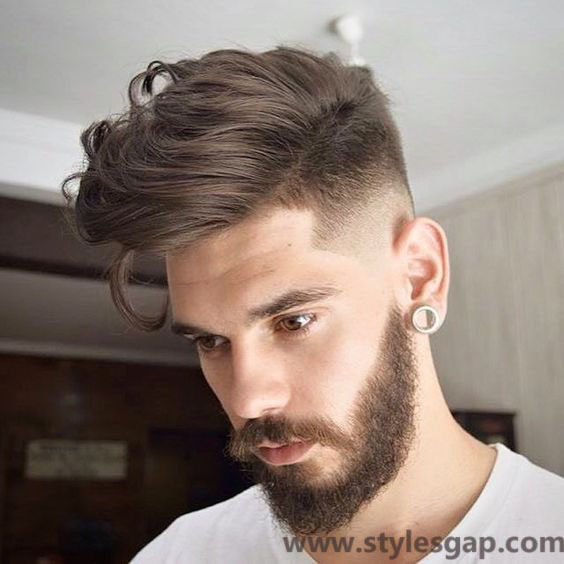 Layered hairstyle requires specific cuts which keep the length of hair in a disproportion; this is how you get a wild style. 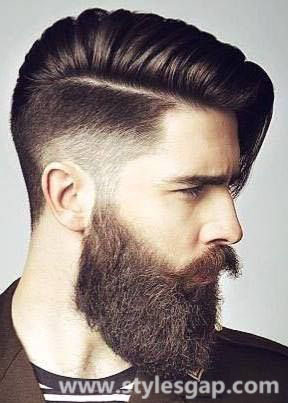 One thing to be kept in mind while trying the style is that try not to go over the board this time because too many layers or long hair might ruin the entire outlook of the haircut. 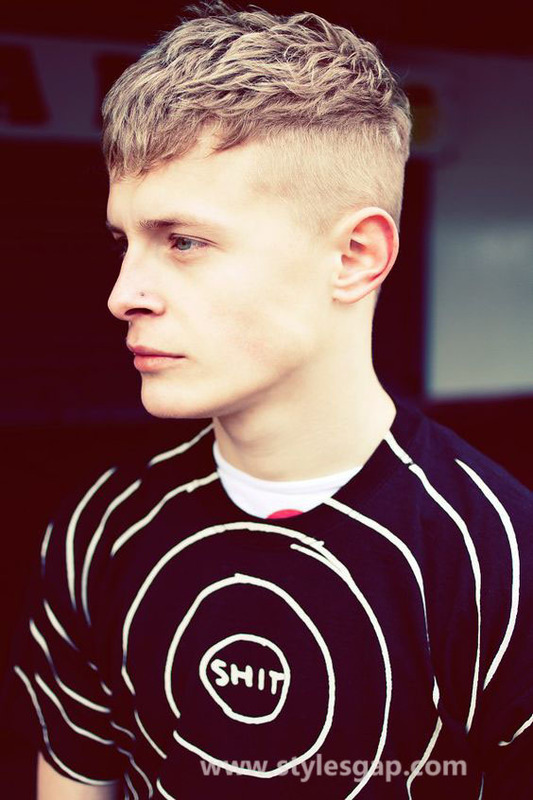 Slide back is another hit of the season. 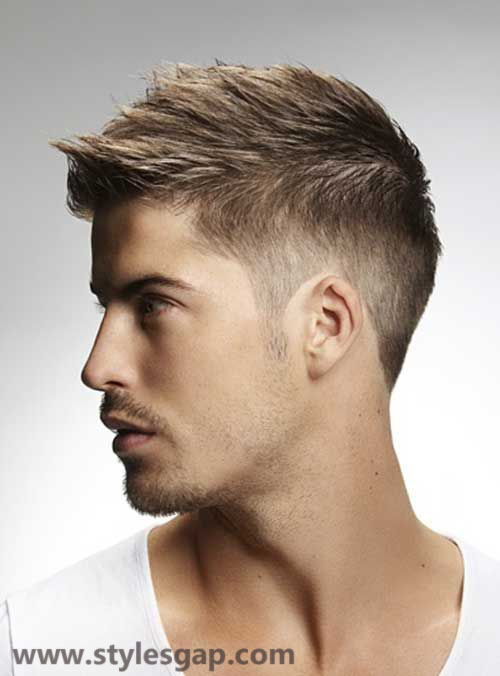 It requires long central hair with side fades and back fades. 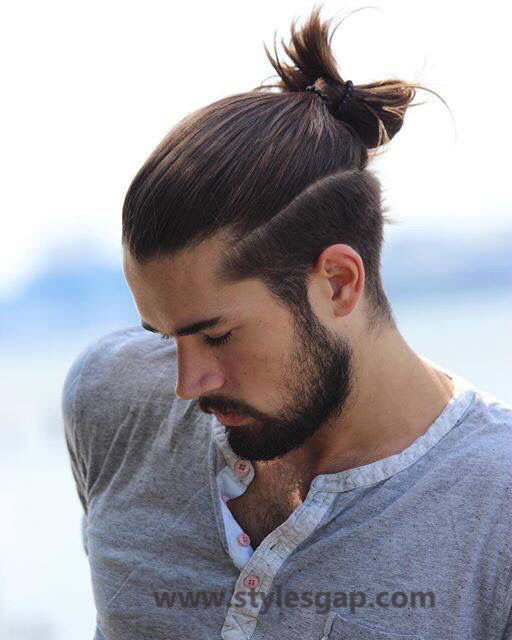 The central hair is backcombed and set backways. 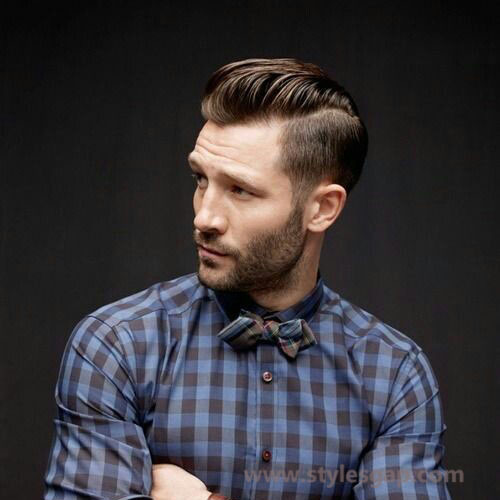 It is another neat way of trying a decent hairstyle, especially for formal occasions. 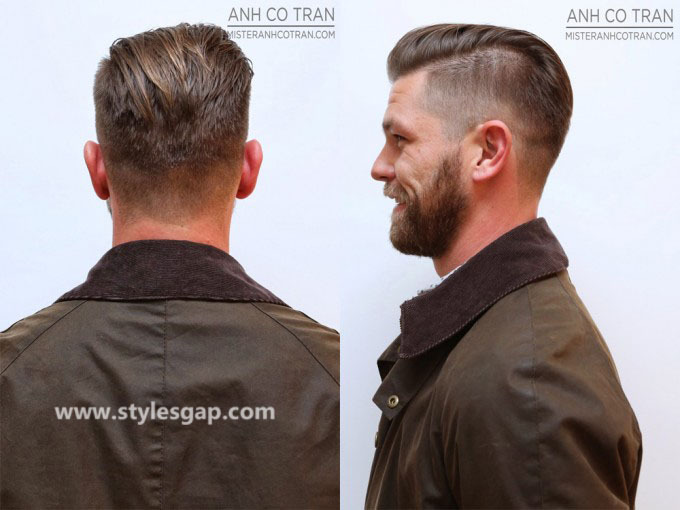 Beckham’s side swept hair style became viral among various men of young and old ages. 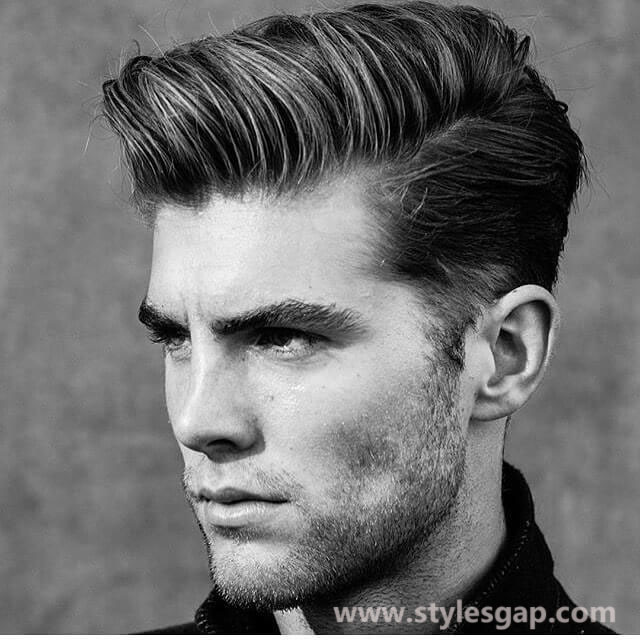 Side swept can be created in both the short or a bit long hair; the key lies in the way you set them sideways in a neat outlook. 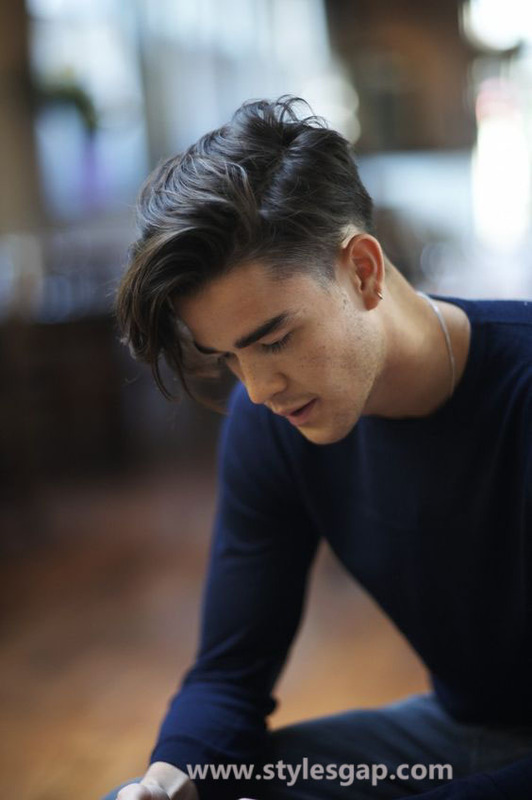 While parting your hair sideways, you need to keep it natural according to fall of your hair. 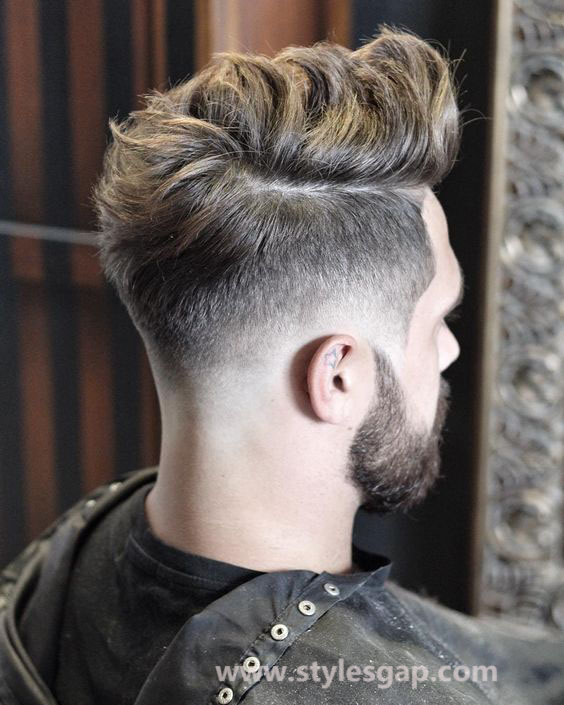 The puffy haircut gives your hair an extra volume. 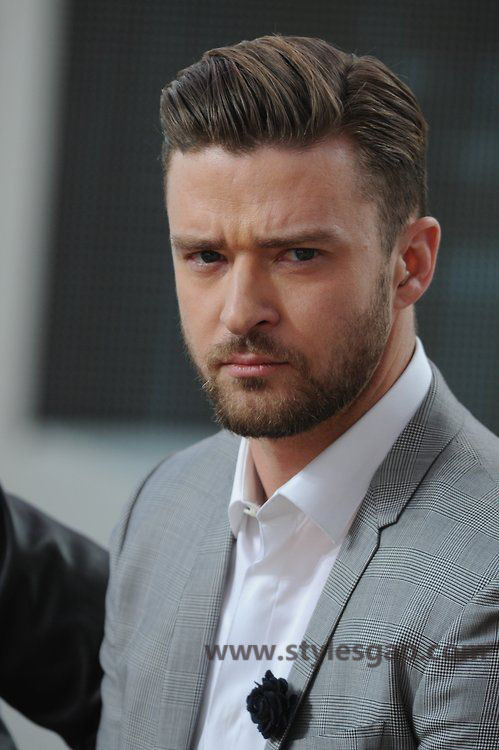 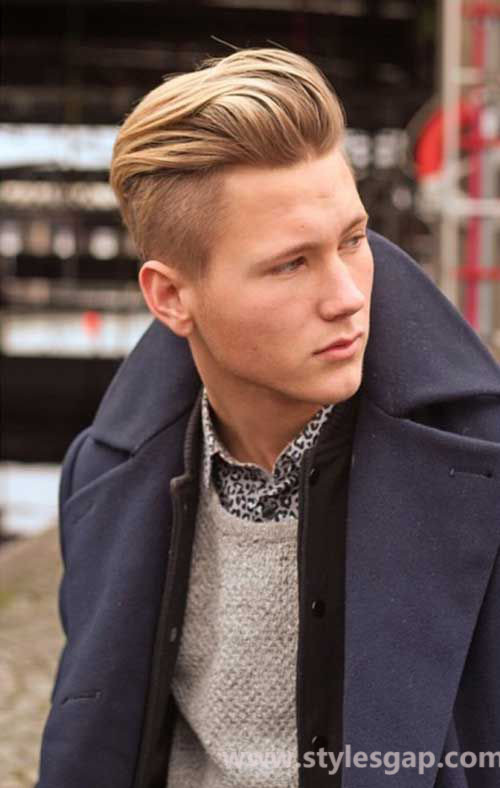 So for guys of broader faces need to try this puffy style must, as it will make your face look balanced and charming. 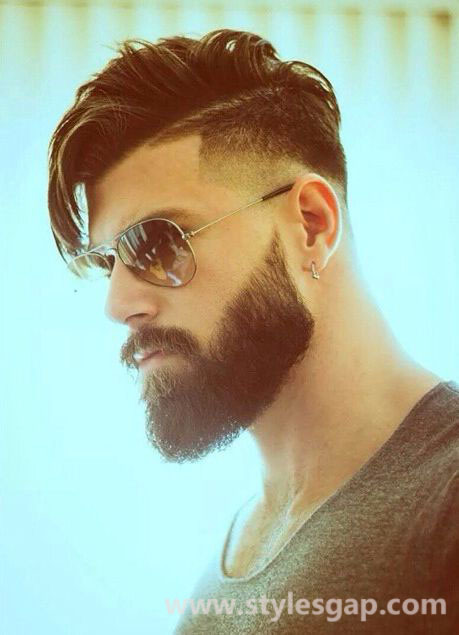 It will complement the charms of your personality. 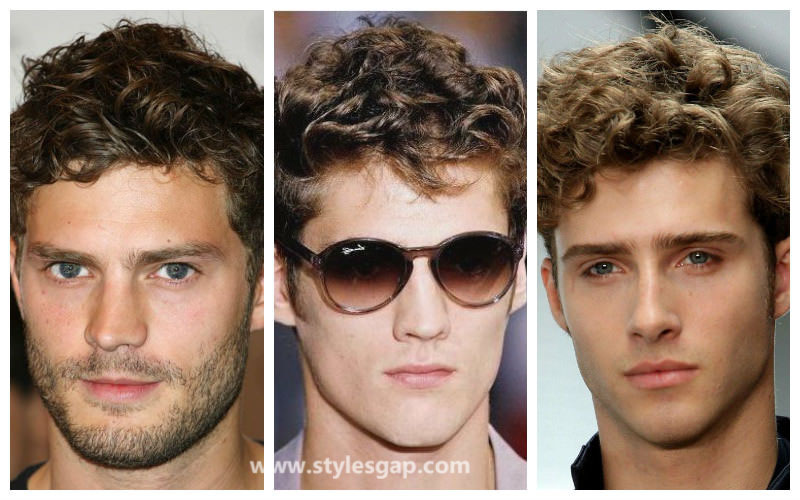 It can be a best suitable option for the guys with curly hairs or with wavy hair.